Posted on 13 January, 2013, in Alice In Wonderland (Tim Burton) and tagged Movies, Tim Burton, Walt Disney. Bookmark the permalink. 2 Comments. 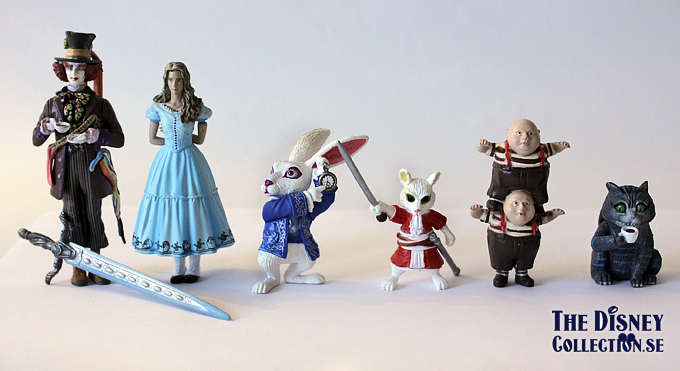 I am trying to find a Tim Buryon cake topper with Alice and the mad hatter. These figures are the closest I have found. Where or how can I purchase these or just the two I need? Try eBay.com, that’s where I found these!